NEW YORK STATE (November 26, 2014) – Governor Andrew M. Cuomo has proclaimed November 29 as “Small Business Saturday” in New York State to encourage all New Yorkers to support their local businesses. 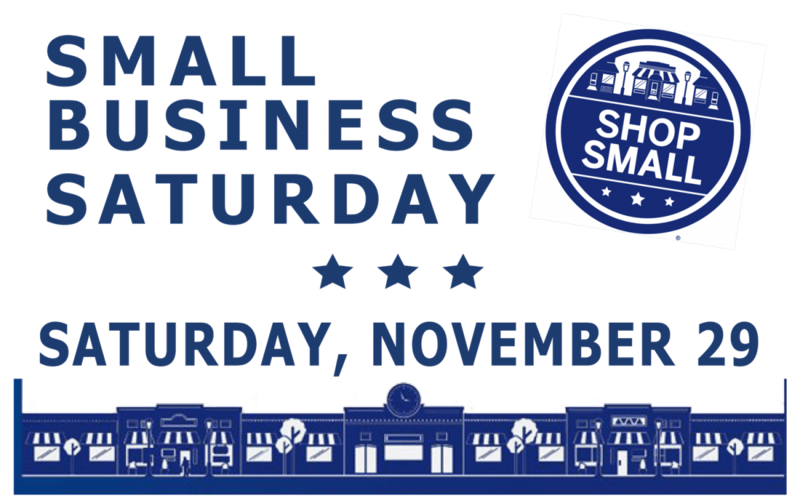 Small Business Saturday celebrates the entrepreneurial spirit of small business owners and encourages shoppers to visit local companies at the beginning of the busy holiday shopping season. Small businesses account for the vast majority of companies and support millions of jobs in New York State. The small business sector contributes significantly to the framework of New York’s economy, accounting for 98 percent of all businesses in the state and employing more than 40 percent of its private sector workforce. New York State has more than 516,000 small business proprietors that employ more than 3 million people. The Governor’s proclamation can be viewed here. More information about New York State programs and assistance available to small businesses, is available via Empire State Development here and the Department of Labor here.